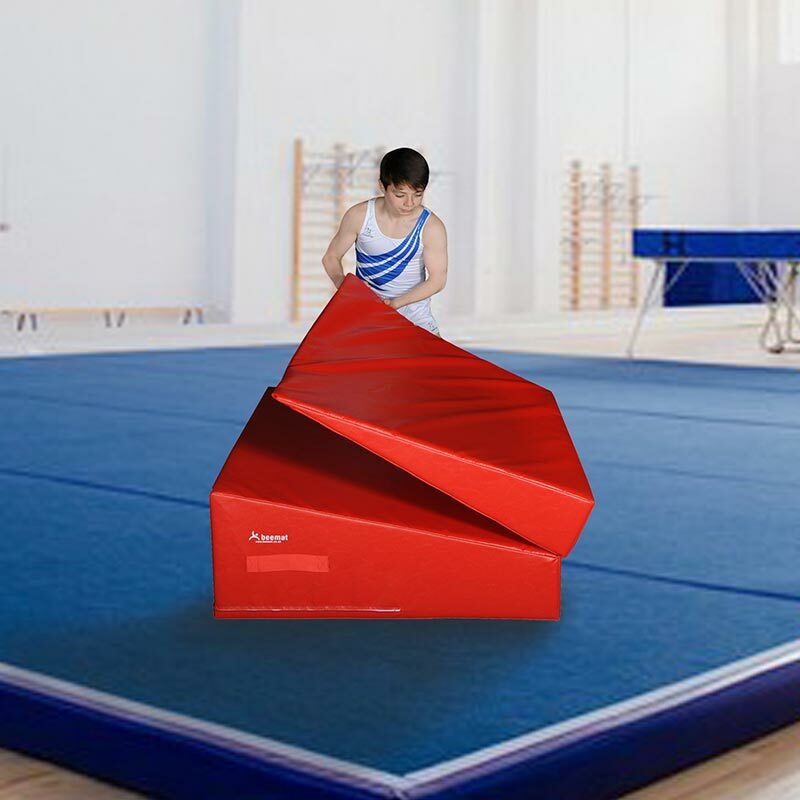 This is an excellent product and our gymnasts love it. 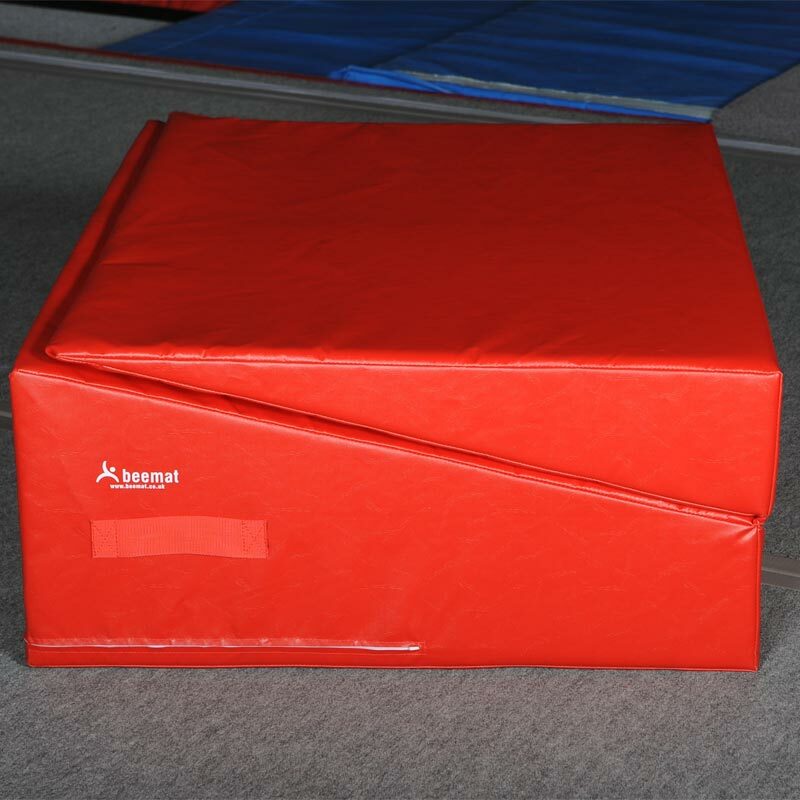 It is a great asset to have in a small gym. Also useful as a folded block and easy to store away.